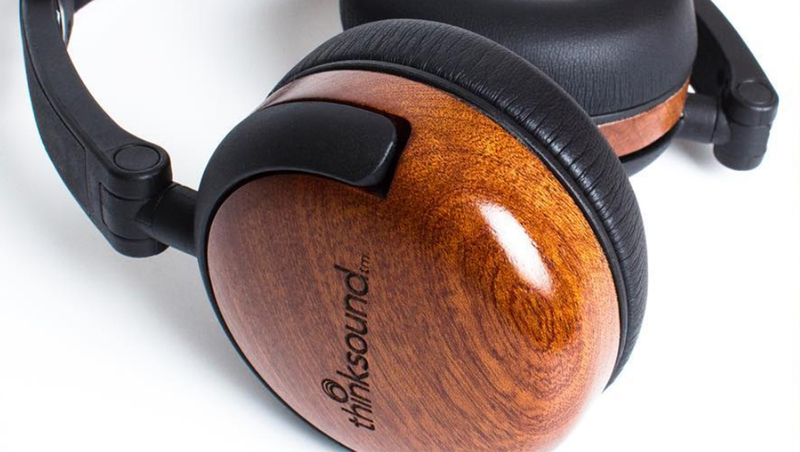 The founders of THINKSOUND started the company to make headphones that they wanted to listen to; and they are not easily satisfied. 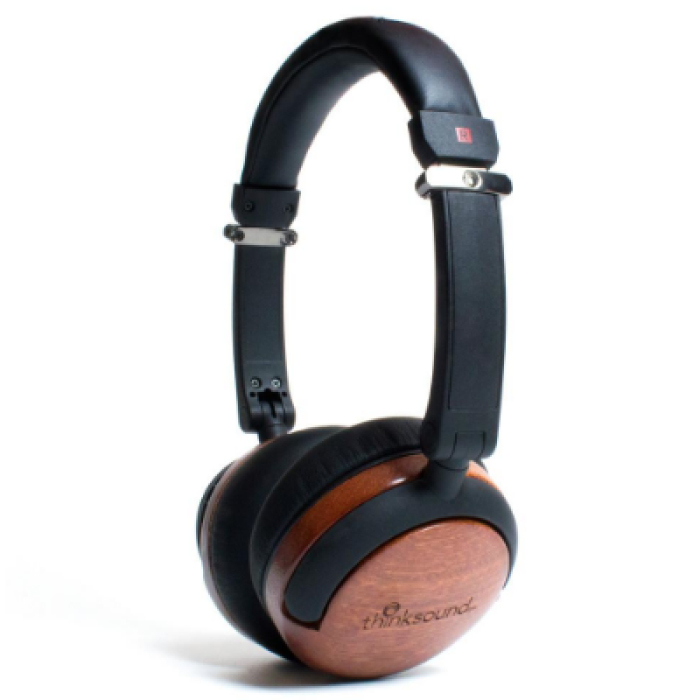 They not only had to sound amazing; they had to look good, feel comfortable in your ears and be designed and manufactured responsibly too. They work hard to make extraordinary products and offer them at affordable prices. They’re not happy accepting “good enough” and you shouldn’t either.